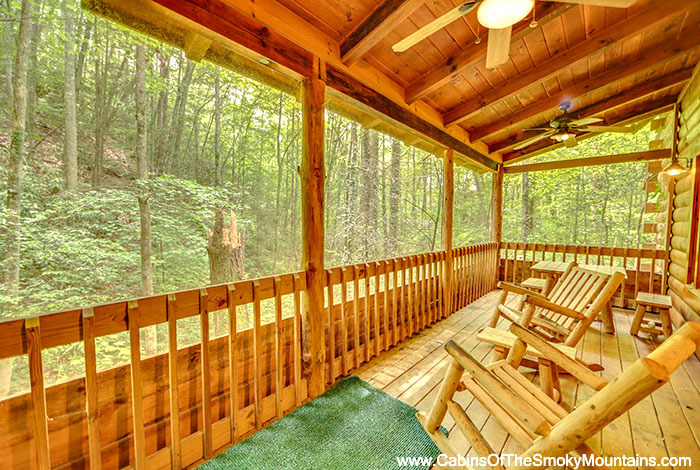 Are you looking for a Secluded Cabin? 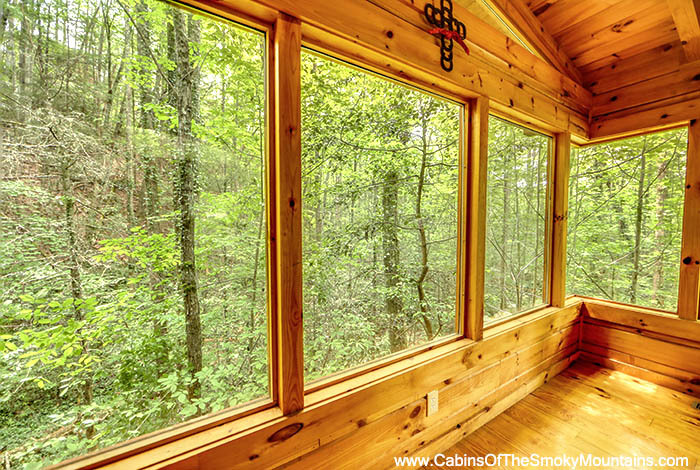 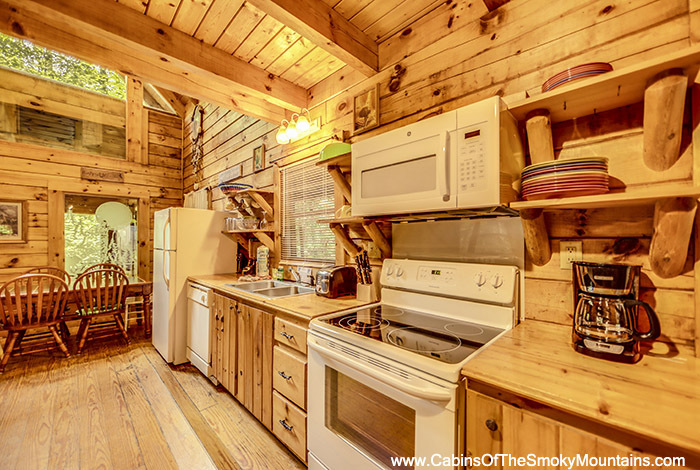 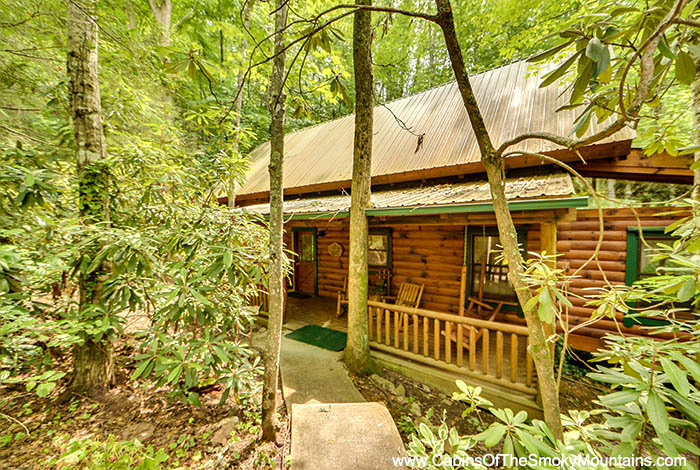 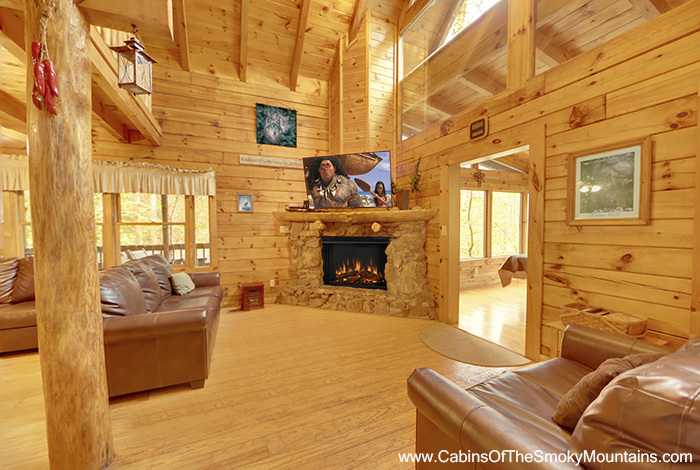 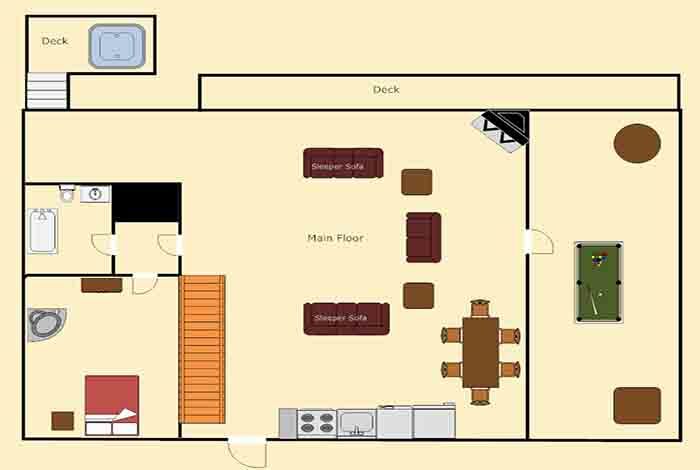 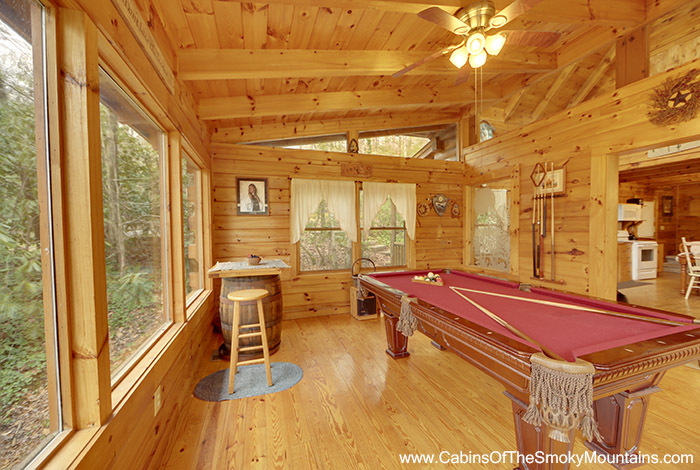 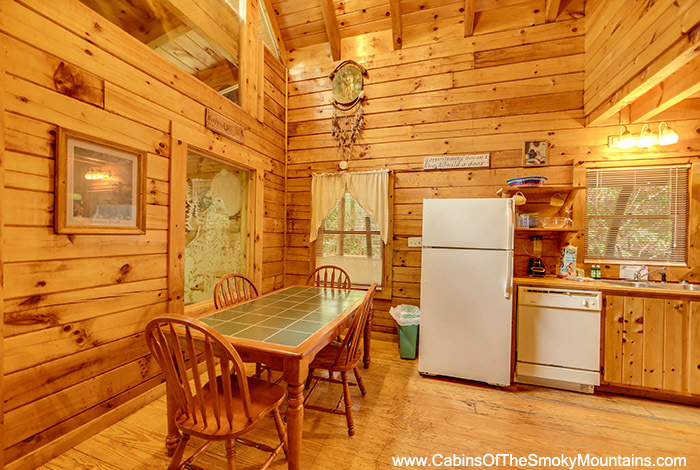 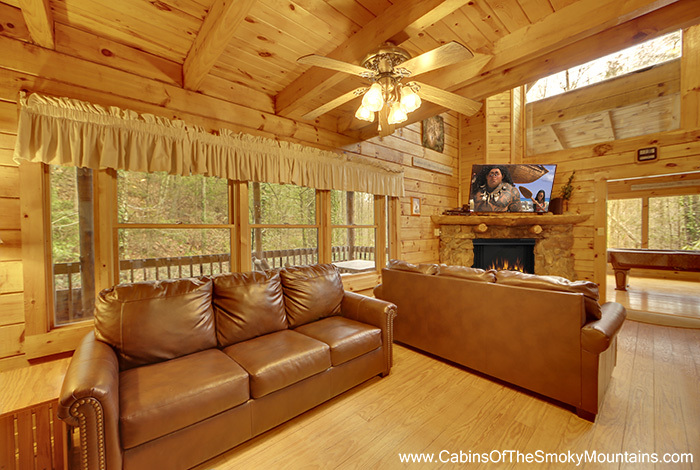 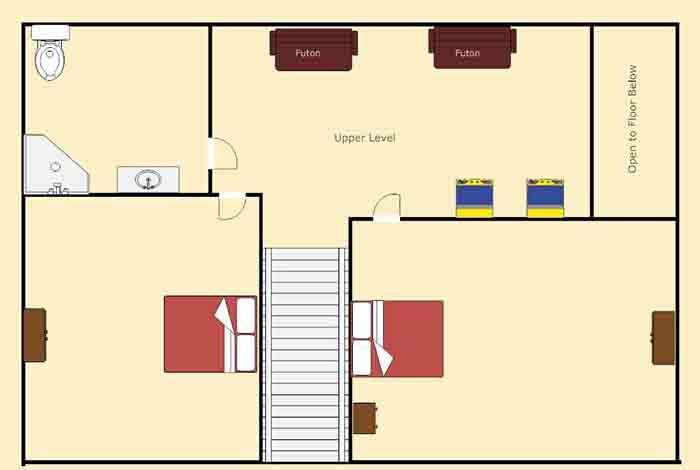 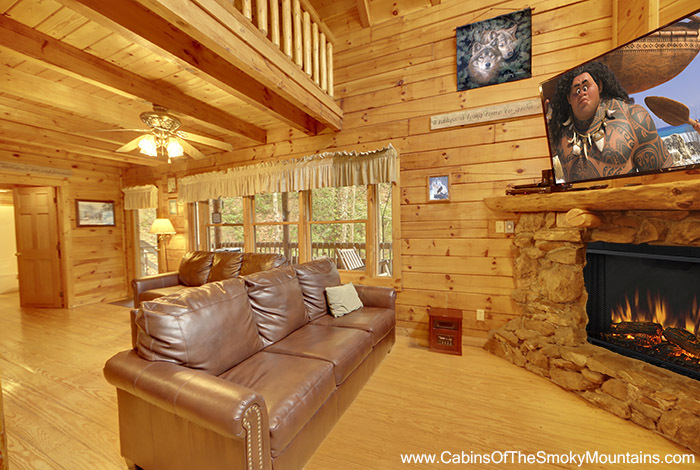 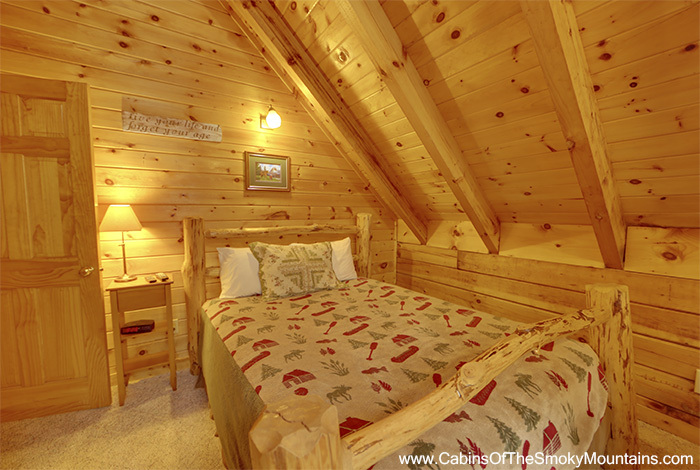 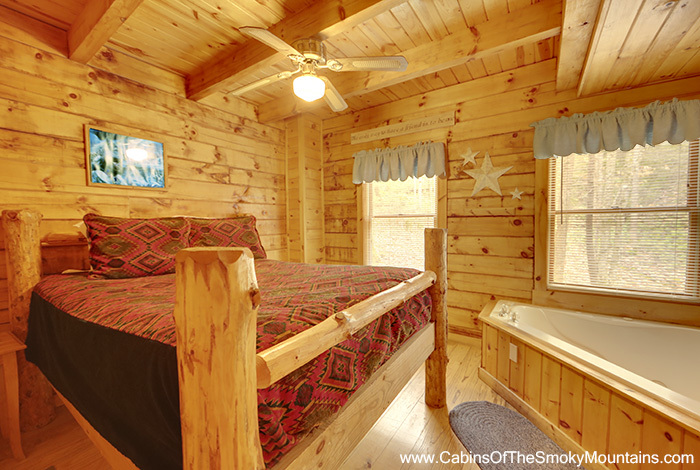 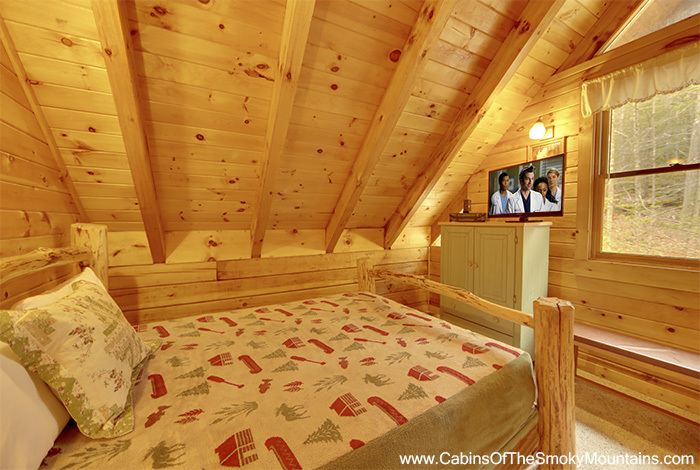 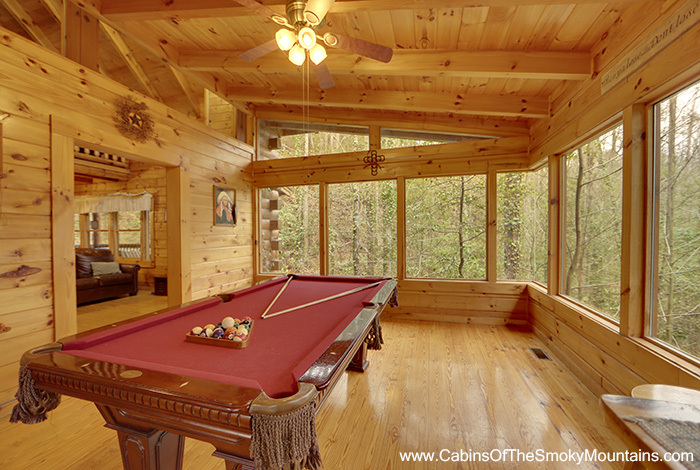 Our 3 Bedroom 2 Bathroom Pigeon Forge Cabin Timber Wolf will be perfect for you! 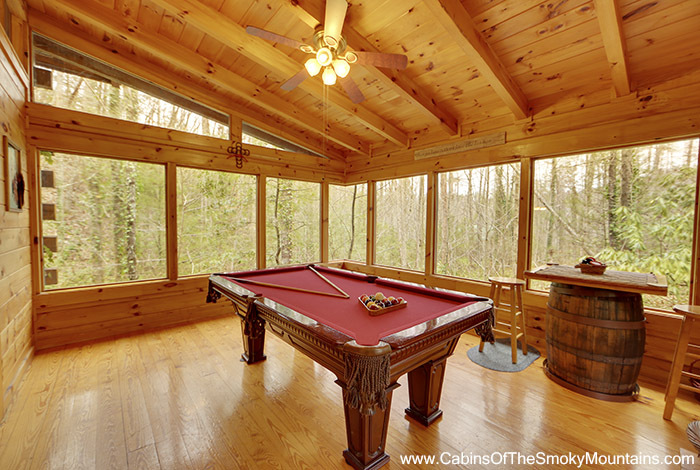 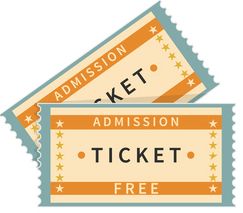 Nothing more fun than enjoying some arcade games or a game of pool with your family! 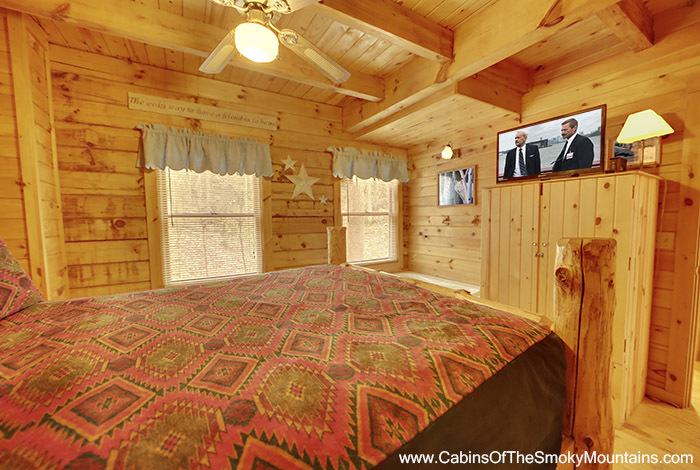 This cabin is conveniently located close to the attractions. 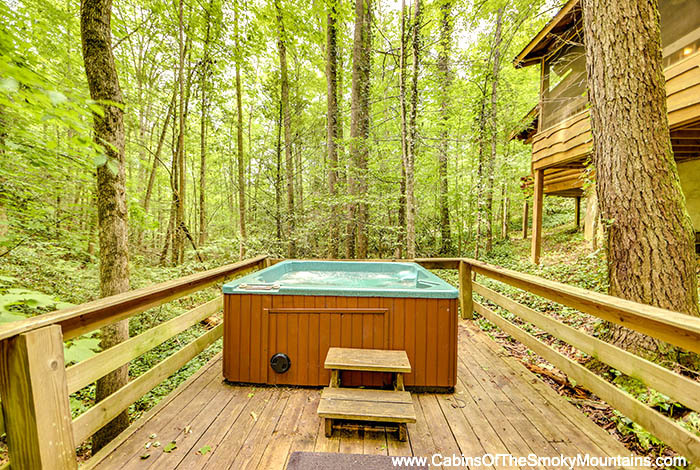 you can relax in your hot tub and dont have to worry about anyone being to loud or disturbing you because this cabin is private. 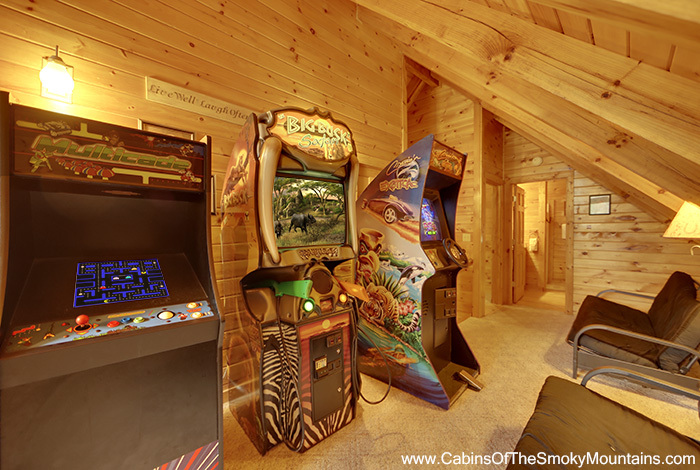 Whether your a thrill seeker or just looking to get away from an everyday busy life Timber Wolf is the perfect Pigeon Forge cabin for fun!